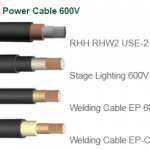 TF Cable Americas is a US corporation and a wholly owned subsidiary of TELE-FONIKA KABLE S.A.. 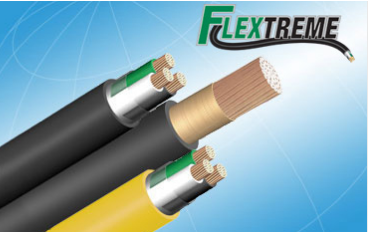 The company is the 3th largest electrical cable manufacturer in Europe, the 14th largest globally and is recognized as a world class producer of cables for Utilities, Mining, Alternative Energy, Portable Power Generation and other Heavy Industries. 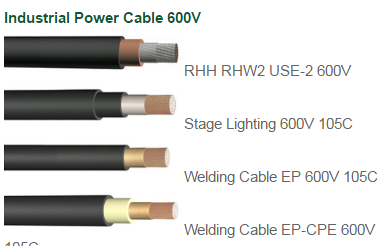 TF Kable operates 7 manufacturing facilities and distributes products through 8 subsidiary offices worldwide. 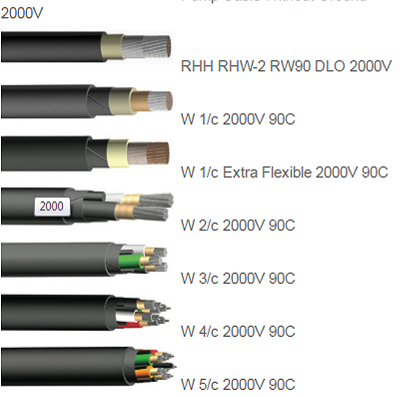 The Americas subsidiary is responsible for sales of TF products into North and South America. 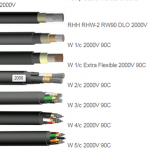 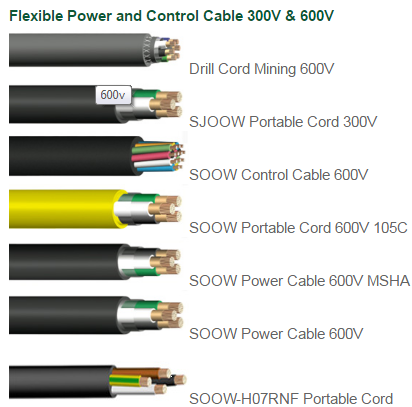 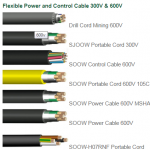 Products include Industrial Portable Power Cables, Flexible Cordage, Welding Cable, Stage Lighting, Underground Service Entrance, Submersible Pump, Mining and High Voltage Cables. 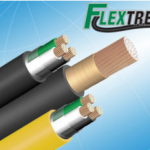 The company has been active in the Americas since 1987 and became a Delaware corporation in 1992 and since then markets its products through a network of authorized distributors, international agents and domestic sales representatives.